This topic has 8 voices, contains 9 replies, and was last updated by cabosanlucas139 1992 days ago. 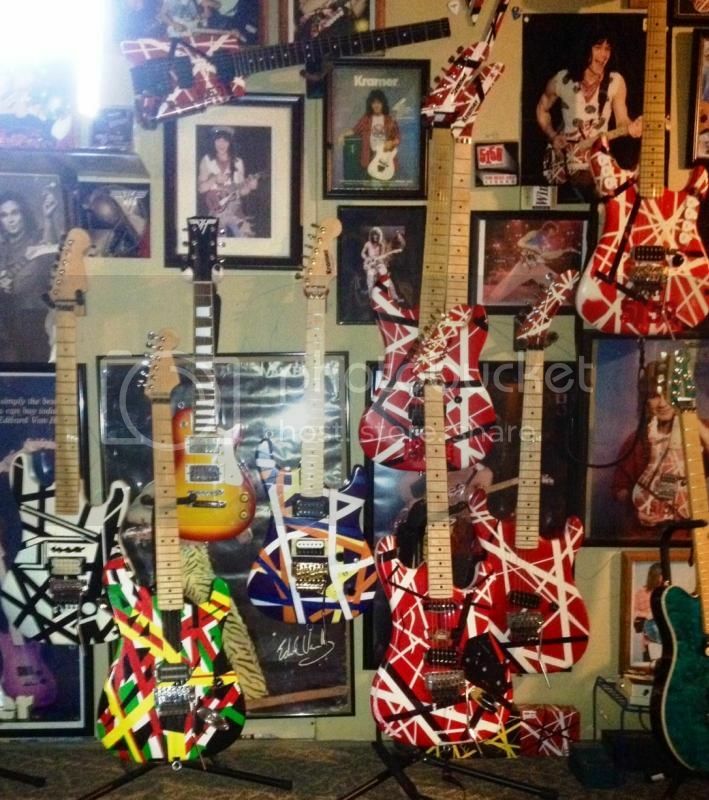 As I said before you have a VH Musuem there. Did you use tape on your guitar ? 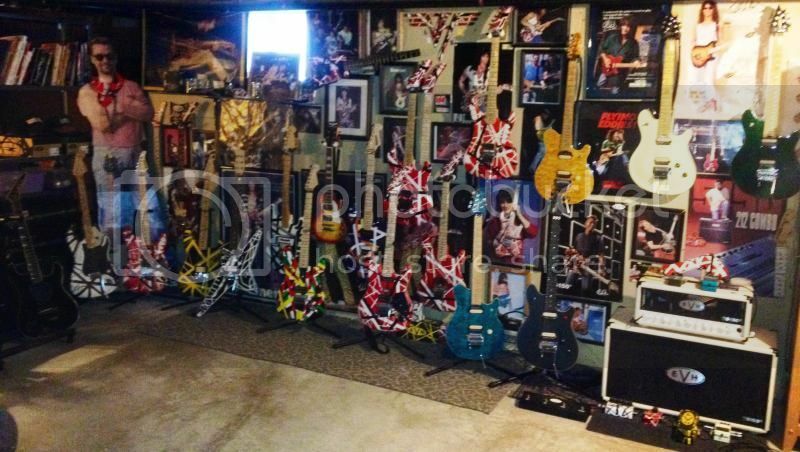 Thats an amazing collection, I could only dream of owning one! Yeah I used tape on that one because that’s what eddie did on his. I try to make them as accurate a possible. Absolutely incredible collection. Thanks for sharing.